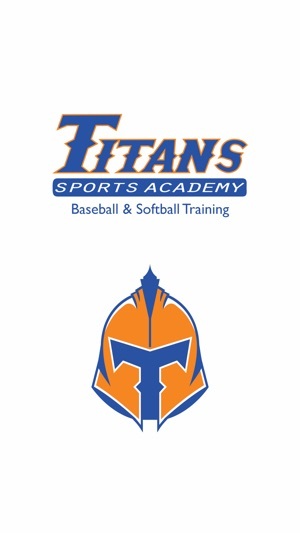 Download the Titans Sports Academy App today to handle all your Titans needs! Book baseball or softball lessons. 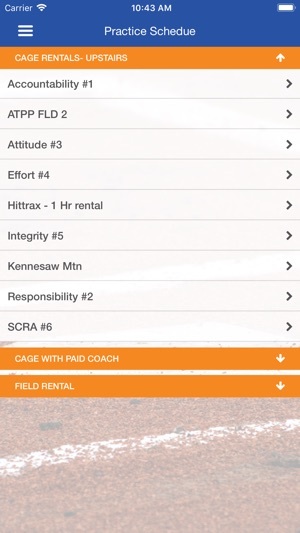 From this mobile app you can view facility schedule, register for camps, tryout registration, sign-up for free members classes, schedule and pay for cage rentals, view ongoing promotions, as well as view our location and contact information. You can also click through to our social media pages! Optimize your time and maximize your convenience of handling all that Titans has to offer from your device. Download this App today!